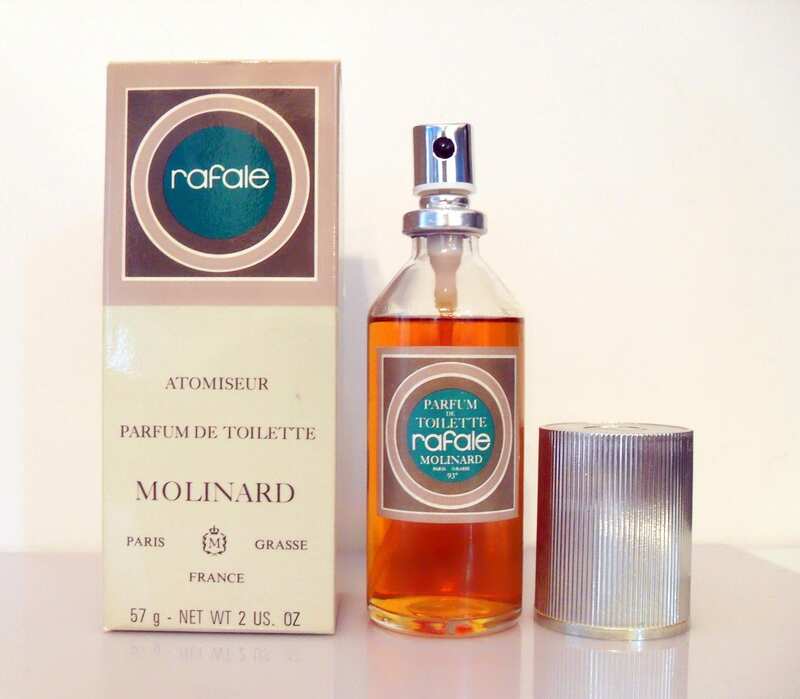 Vintage Perfume 1970s Rafale by Molinard 2 oz Parfum de Toilette Spray and Box DISCONTINUED Women's Fragrance. The bottle is full - please see picture for actual fill line. The perfume is old and no longer fresh as it once was. 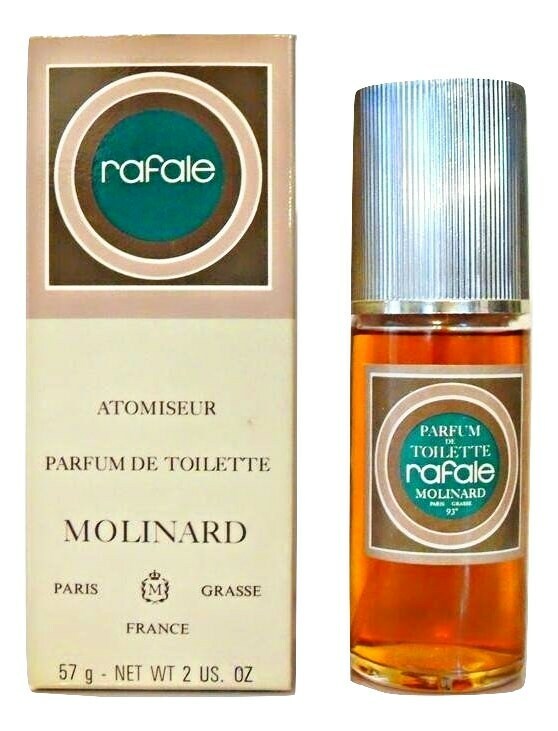 Launched in 1975, Rafale is classified as a fresh floral fragrance for women, it smells like a green floral chypre to my nose. 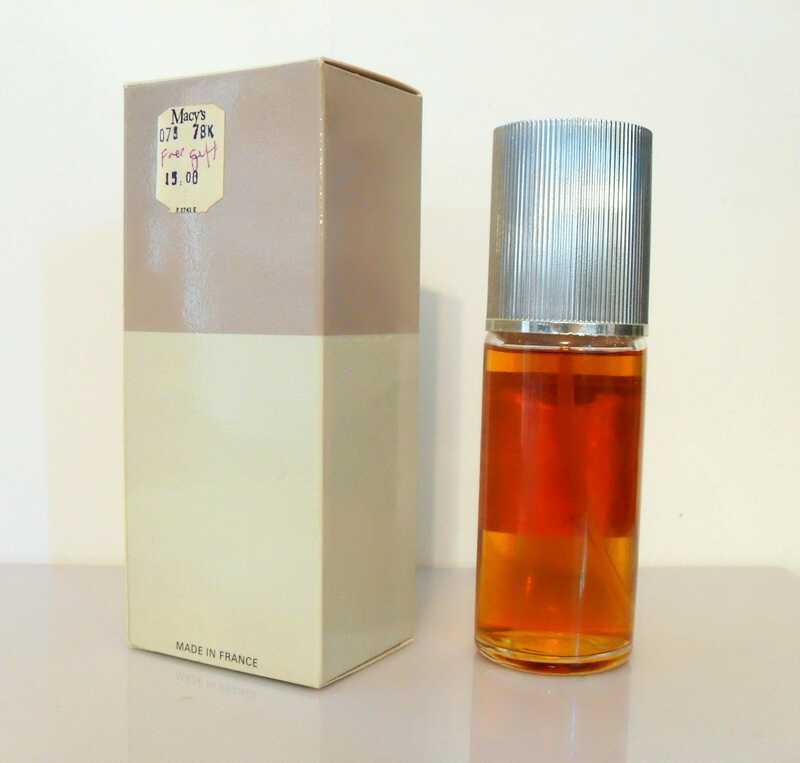 The fragrance has been discontinued since the 1980s. The fragrance took three years to develop with the company's best 'noses'. The name means "squall" in French and was suggested to be worn by the young and dynamic modern career woman. It is a sudden gale of wind carrying dominant notes of warm amber, light spices and the fresh greenery of daffodil. 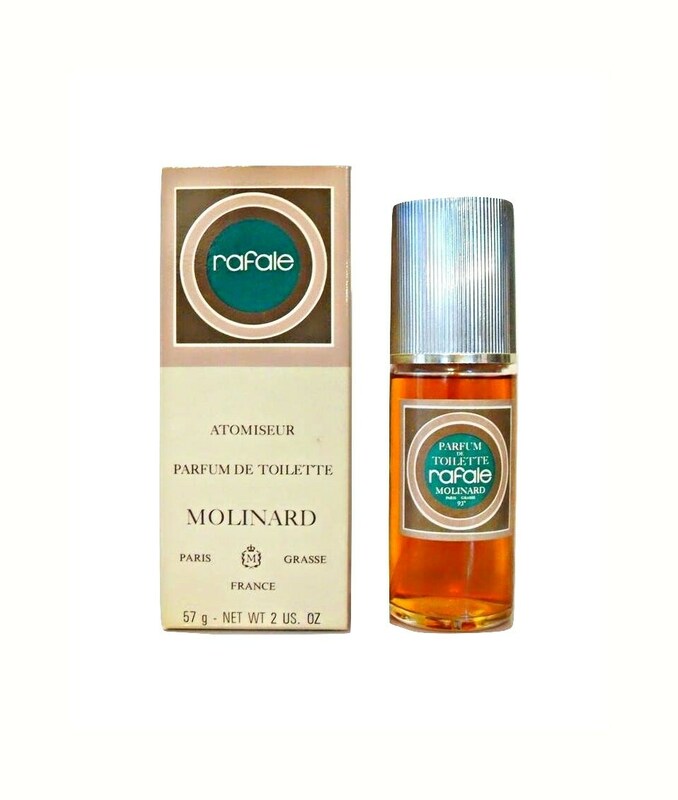 Its name was chosen as a result of a trade between Molinard and an unnamed cosmetic producer. The managing director at the time, Christian Honnorat mentioned that "All the big companies have names registered for future use, and we had one they wanted and they had one we wanted." 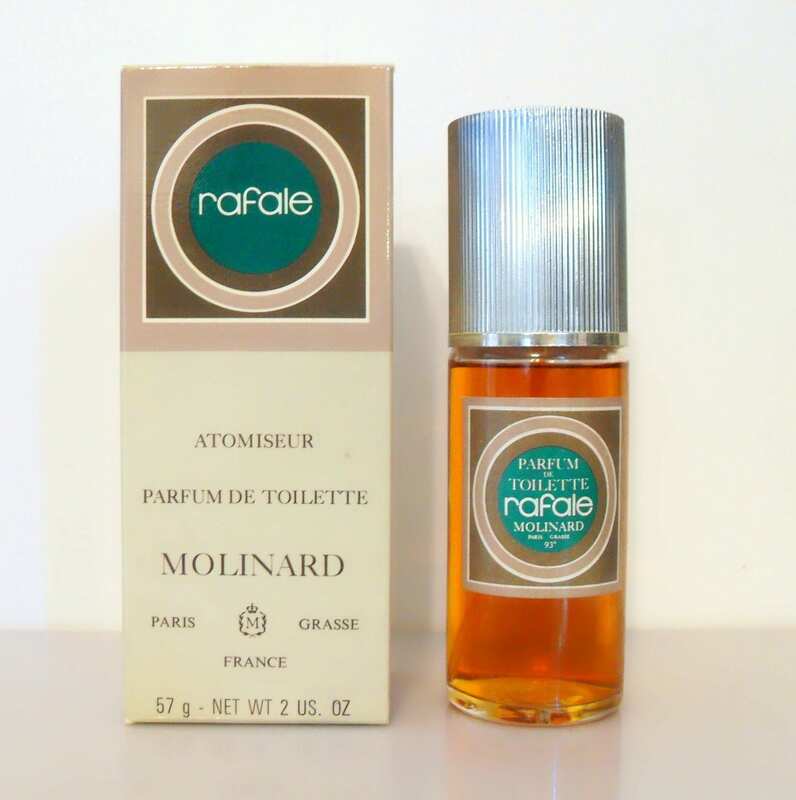 Originally Molinard enlisted the help of a computer to come up with the perfume's name, however, all of the names that turned up by the computer were too cold and unfeeling, "like a pharmaceutical product," explained Mr. Honnorat. These fragrances are old and vintage, they are most likely not fresh as they once were and their scent most likely has changed over time, please understand that I cannot guarantee that the fragrance still smells good to you. Please see my policies on vintage fragrances before purchasing as I do not offer returns or refunds. These are being sold as collectibles only.